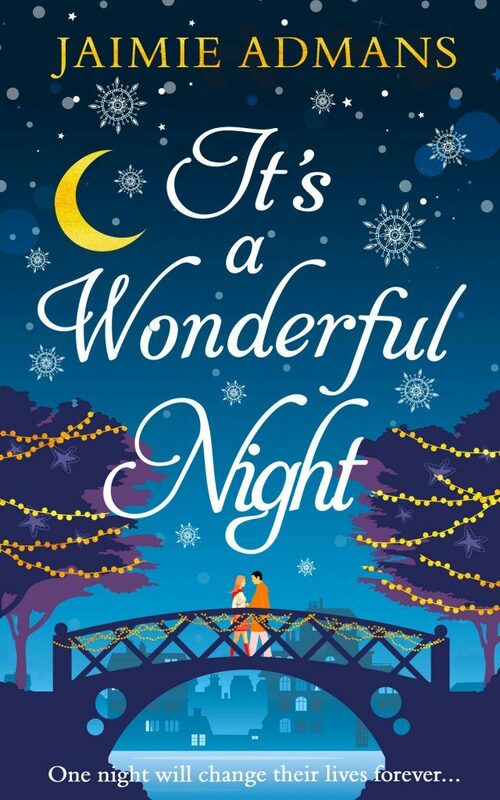 I’ll just start off by saying this was such a lovely, festive story full of hope, it touches on mental health and depression throughout the book which of course is such an important topic and in my opinion is done so in a very positive way. Oakbarrow really came to life throughout the story and made me want to visit it in real life. I really liked the name of the coffee shop – It’s A Wonderful Latte. Can I try one of Maggie’s mince pies please?! As for favourite characters? Leo and Georgia of course, there were so many brilliant, well written characters though, Mary was another favourite of mine. There wasn’t really any I didn’t like! Okay, perhaps Georgia’s bosses. Hawthorne’s, of course that has to get a mention somewhere, what a magical place. It was so sad what was happening to Oakbarrow, how so many of the shops had shut, I mean in real life I still miss the likes of Woolworths and BHS. It was lovely how the Oakbarrow community came together for Christmas though, they made it into such a brilliant place again and the ending of the story was perfect. This book would be great to read in the run up to Christmas, go and check it out on Amazon. You can also follow the author, Jaimie Admans on Twitter @be_the_spark Jaimie’s on Facebook Jaimie Admans Books and also has a website https://jaimieadmans.com.